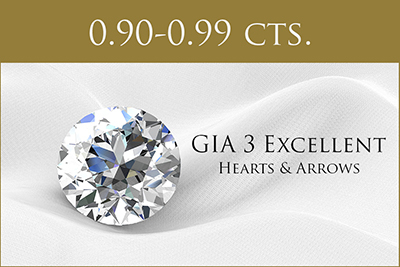 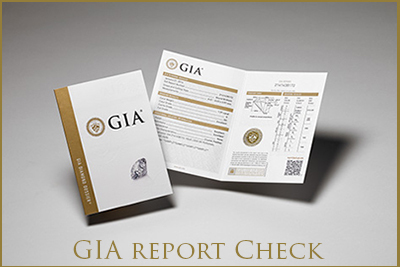 All diamonds are GIA Certificate (World class standard) 3 Excellent Cut, Polish and symmetry are EXCELLENT. 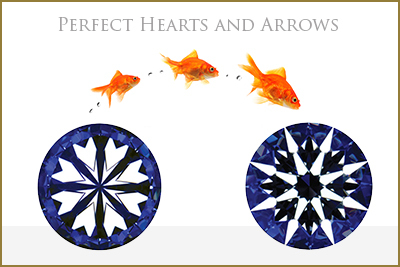 Hearts and arrows. Non Fluorescence.